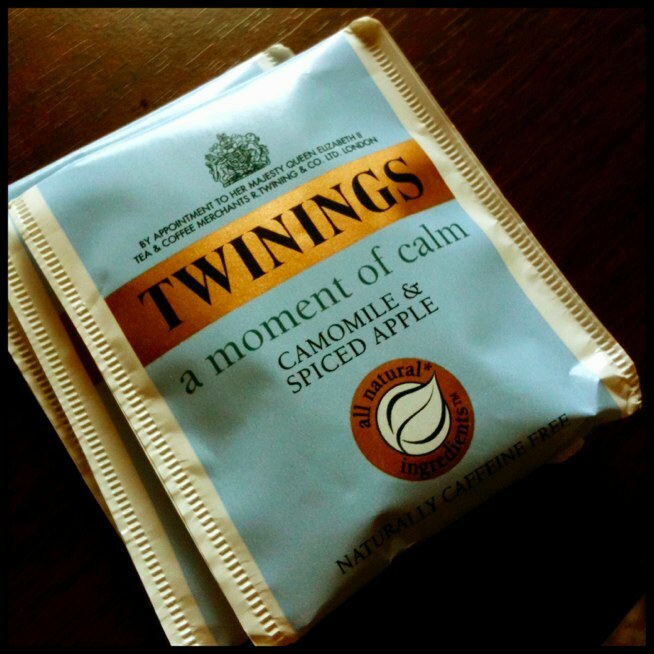 A moment of calm – Where is Naoko? Today I made some tea my friend brought back from her trip to England. Just what I needed, a moment of calm.